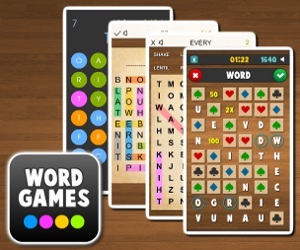 Wordcross 7 | Puzzle games | Donagames.com - free games for girls! Sell animals from your pet shop in this fun and exciting match three game! How fast can you find the characters from popular movie Harry Potter? A new part of popular highscores crossword puzzle, this time with girls names!